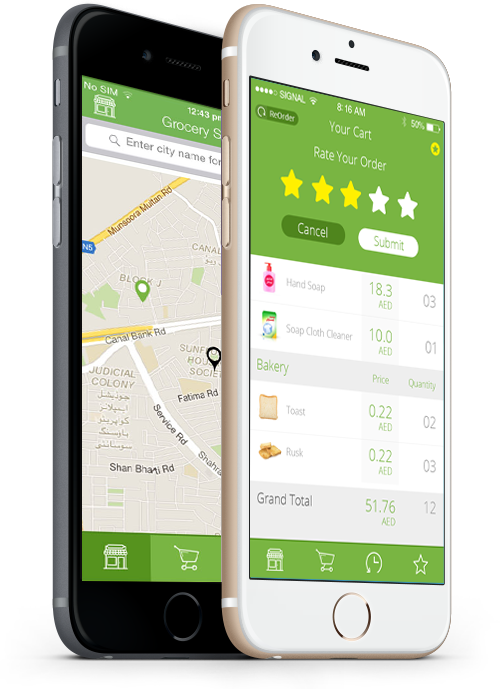 Enjoy the ultimate grocery shopping experience and participate in changing the consumers lifestyle. Grocery Shopping is Automated with Dukkaani Now! 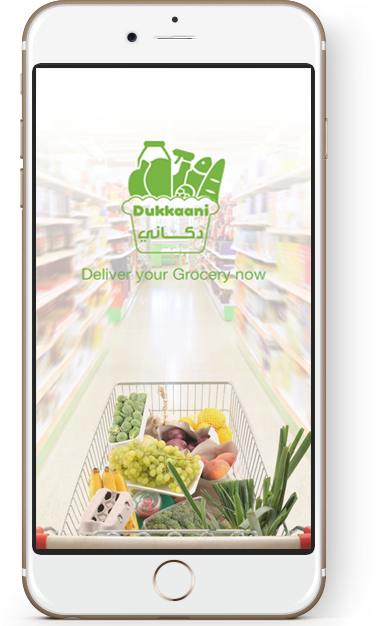 Dukkaani is a pan Arab smart shopping platform enabling and transforming all grocery shopping stores to sell their products online. Acting as an online agent between the customer and the retail store, Dukkaani offers the products at the store price and manage their orders online smoothly. The adaption of the Autonomous Ordering will eventually support Dukkaani to build its own fulfillment center for the wholesale companies serving all subscribed customers with their groceries. The center equipped with high end automated system controlling robotics collecting and handling customers orders. 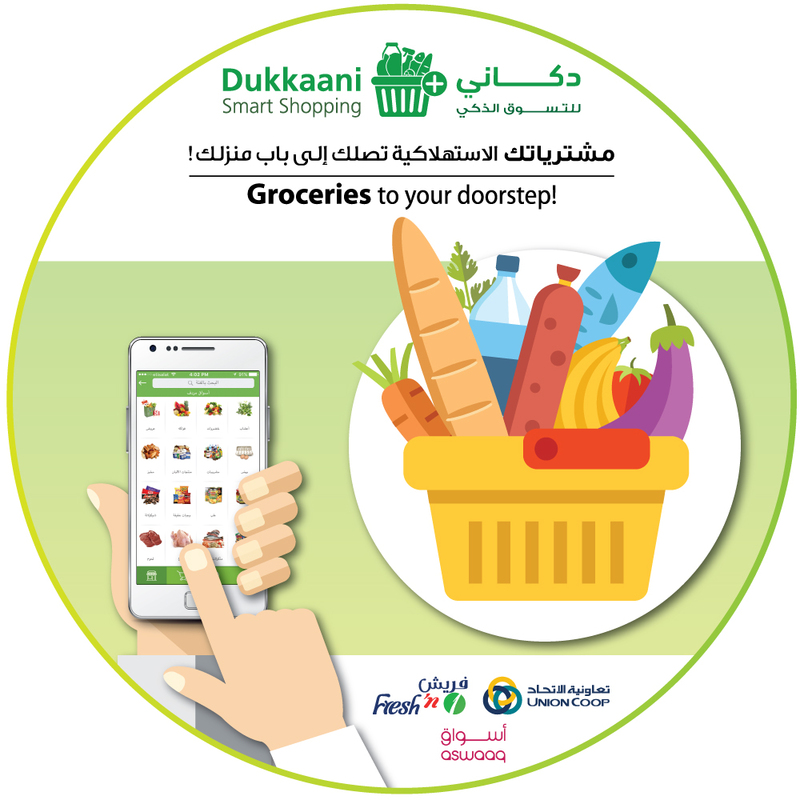 Dukkaani Smart Shopping leading a disruptive innovation by Adapting the Artificial Intelligence to take the burden of the consumers stressful routine of managing the household grocery needs and streamline Autonomous Ordering to preferred customer store. This is achievable when founded based on the deep learning of the Big Data of consumers past purchasing orders to build the shopping consumers pattern, correlations, market trend and customer preferences. Ultimately, Dukkaani platform is ready for the IOT (Internet of Things), are you ready for the future? 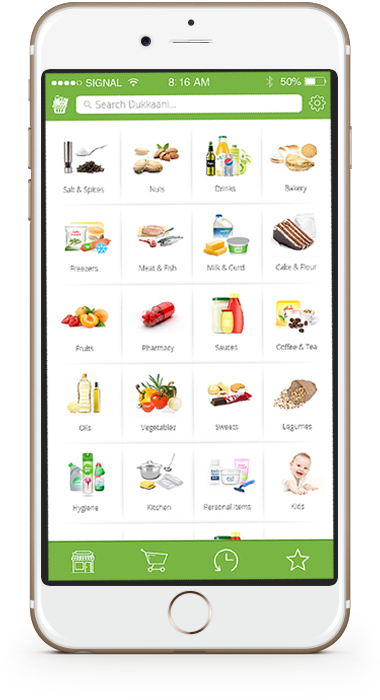 Join us in realizing Dukkaani’s vision to improve the lifestyle by the Autonomous Grocery Shopping powered by AI. Invest with us and guarantee a better future for your family. Click below link to invest in Dukkaani. Be one of the Pioneer stores to join the online Markets. Enjoy full control over the virtual store. 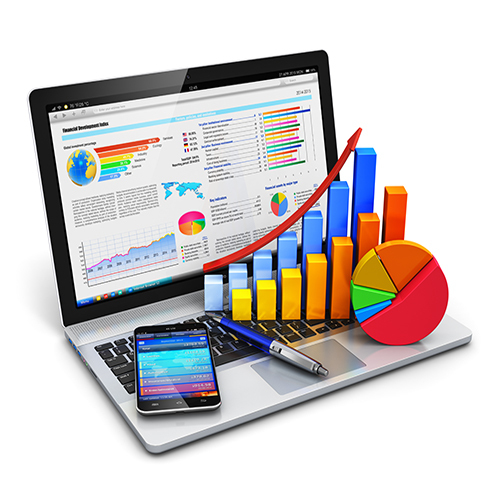 Take advantage of an intensive Marketing Campaign to promote the services and the shopping stores. 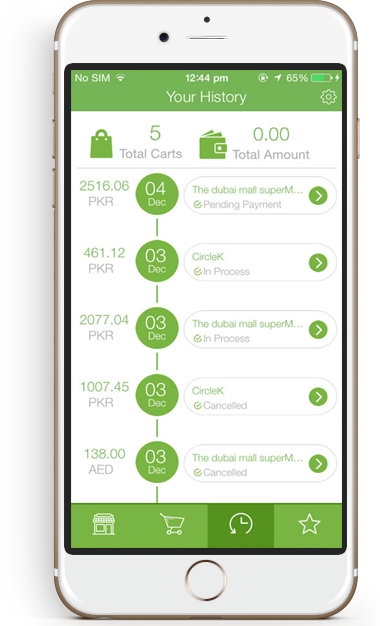 Dukkaani is a pan Arab smart shopping platform transforming all shopping stores to sell their products online and we started in UAE as beginning, also it is the only application that provides all grocery items supported by clear images. 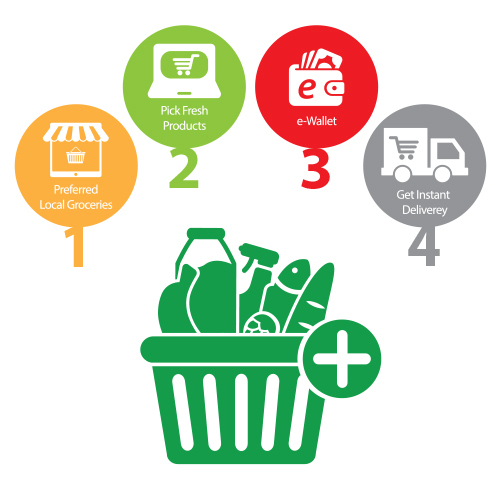 Groceries delivered to you in just a few clicks! No need to go out to the supermarket or local store. 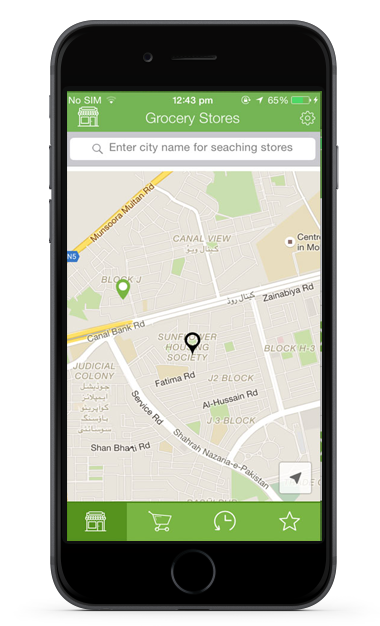 Access the app from anywhere, select a store, browse products and click to buy! Buyer can have it delivered to any address-home, office or the park. Dukkanni records all orders history. Re-order with just a click. And save your favorite orders The seller determines the fastest possible delivery time for every new order, which also depends on the distance between delivery address and store. Union Coop is one of the biggest local hypermarkets group in Dubai and it is registered as a consumer cooperative entity. The chain includes Fourteen branches located strategically across Dubai and is established in the aim to improve the social and economic conditions to its members. Since its establishment, the Union Coop has achieved remarkable success and is ranked at the top List nationwide, in terms of role, outspread, capital and profit. Aswaaq is a local brand and recognized as one of the trusted retailers in UAE. In Compliance with the international standards, Aswaaq manages and operates supermarkets and retail community malls located at the heart of residential communities, in addition to, a variety of value added services. As part of Aswaaq Corporate Social Responsibility, Dubai SME Members are provided with many facilities to support their business. It is located at the at the neighborhoods with the feeling of the outdoor markets located at the heart of communities where other required services are provided at one location. Fresh'N 1 is the first Endowments grocery chain in the world. It is the result of the fruitful cooperation between Awqaf and Minors Affairs Foundation and Union Coop. A new concept grocery-includes everything from fresh vegetables & fruits to groceries, from household items to personal care, shopper can find everything under one roof. Fresh'N 1 currently located in Mizhar area where there is high demographic density yet relatively remote from the heart of the city. Get In Touch Us. Say Hello!